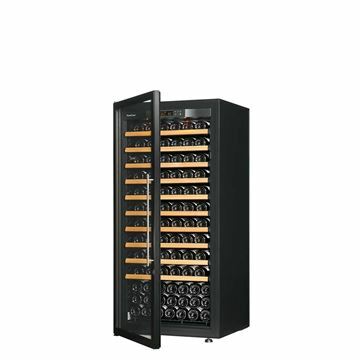 Our polyvalent multi-fonction wine cabinets also offer the ability to store opened wine bottles for a longer time. For individuals wishing to design their kitchen with built-in wine cabinets or wine cooler unit, our home wine bar are quality wine storage solutions, as well as good ideas for prestigious gifts for a birthday, a wedding or a retirement present. 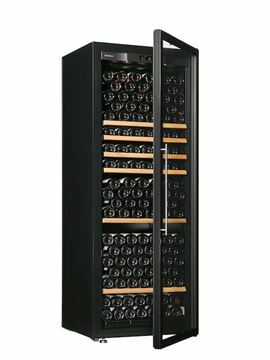 For professional requirements, our wine cooling and preservation units are the perfect fit for a good and professionnal wine storage, with refrigerated wine cabinets that conservates the essence of great wines. 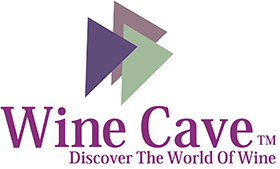 Please feel free to discover our different products. 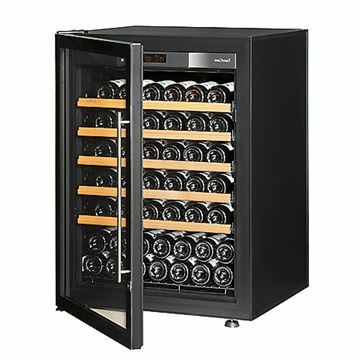 Recognized throughout the world as the gold standard in wine cellars, the new Revelation Wine Cellar from EuroCave is just that… a Revelation.